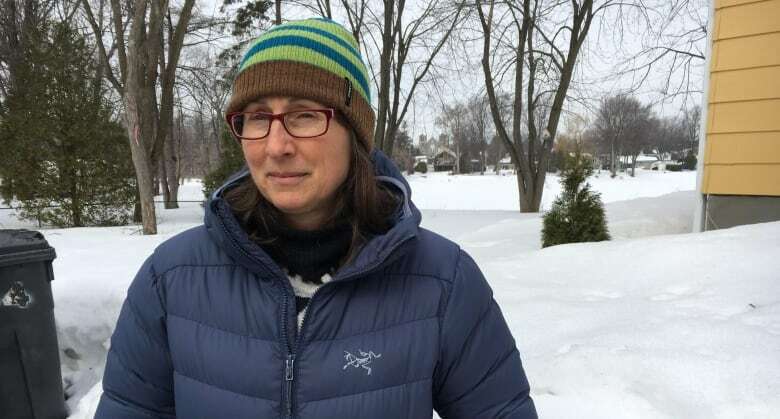 Two years ago, Hélène Guilbault's home was surrounded by water, as was nearly every other home on Île Mercier, a tiny island wedged between Montreal and Île Bizard, Que. The water rose so high that, despite a wall of sandbags, it overwhelmed the home's foundation and started pouring into her basement. 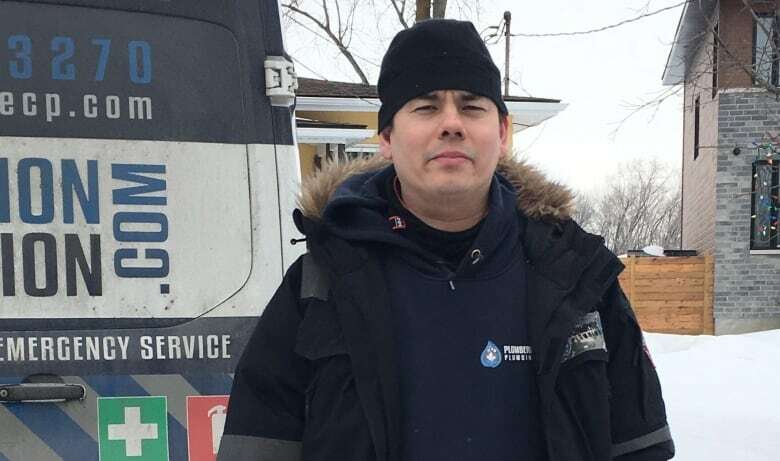 "I saw this huge wave coming in, and within like five seconds, it was full," Guilbault said, standing in front of her yellow, one-storey house on the banks of the Rivière des Prairies earlier this month. 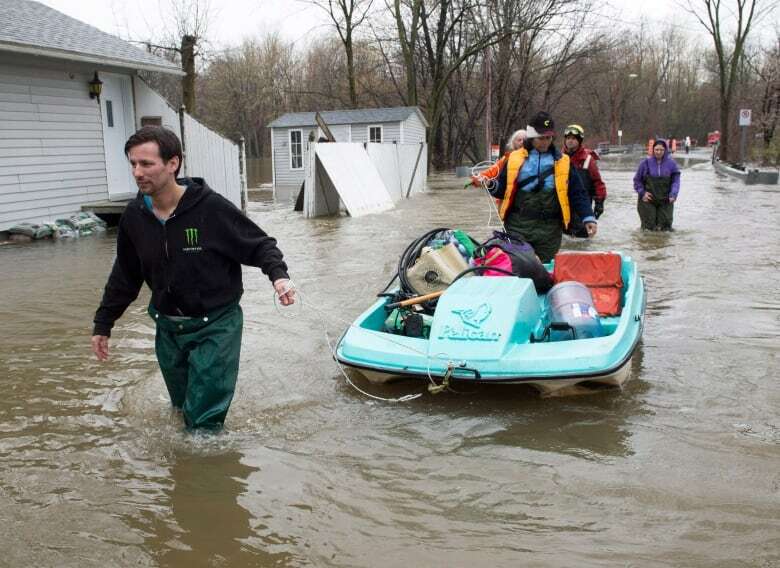 "I had seven feet of water in my basement," she said. "It was a really stressful time." 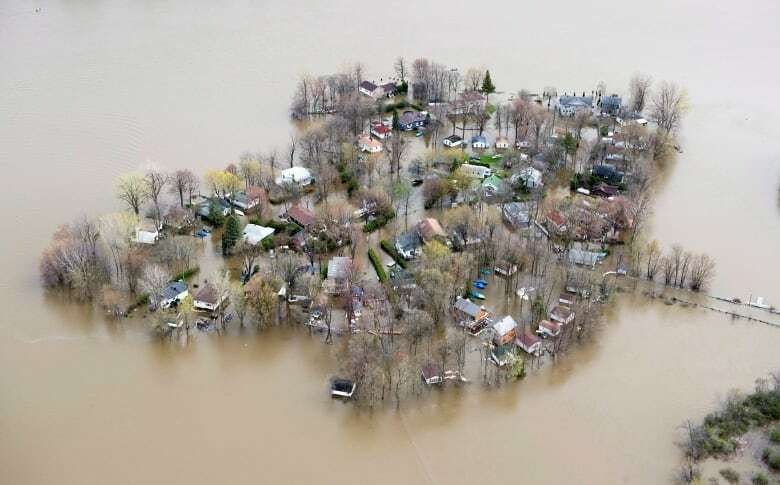 "As a mayor, I took a position that climate change will have an effect on flooding," said Normand Marinacci, mayor of Montreal's L'Île-Bizard–Sainte-Geneviève borough, which includes Île Mercier. "There was a lot of stress, and it wasn't easy," Marinacci said. "When you see water pouring in your house, it's very difficult for those people." It's something Marinacci hopes never to see again. Several homes in the borough were so badly damaged, they had to be demolished. "Why take a risk? Why give a permission to a person to build in a zone that is at risk?" Marinacci asked. She's relieved she was allowed to fix her home and stay. "There is a cost in terms of stress that goes with it, because the water isn't far," she said. But in her eyes, it's worth it. "I'm attached to this place because it's closer to nature." Now that she has added pumps, rebar-reinforced concrete and lifted the building's foundation, she is confident the house can withstand another flood. The debate around building on flood plains is happening in communities across the country, as local governments try to balance residents' attachment to their homes and the desire to live near water with the realities of future flooding. 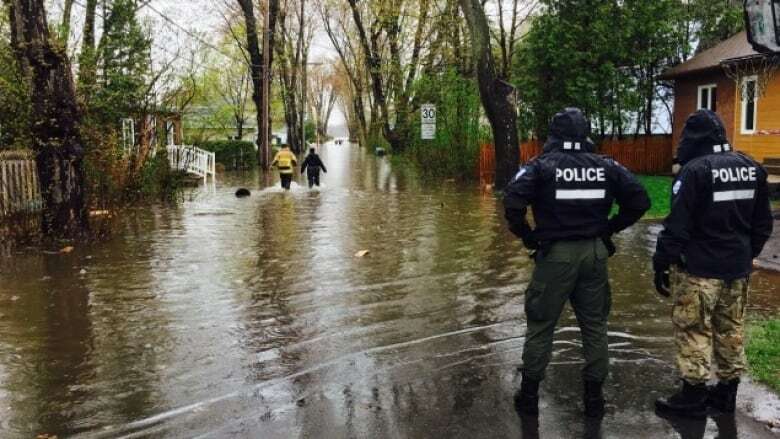 "Even with a stable climate, flooding has always been the major natural disaster in Canada and because of climate change, it's going to increase," said Alain Bourque, executive director of Ouranos, a Montreal-based climate change research organization. "It is the most important natural disaster to watch for." 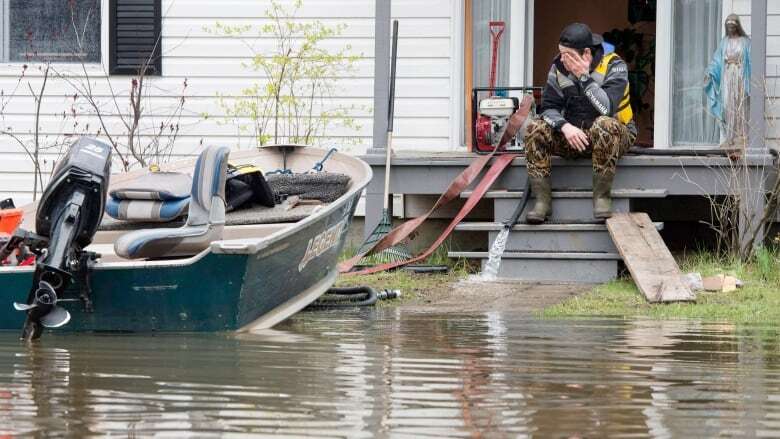 "You may be able to put a home on stilts or absolutely encase it, but your support services are also at risk," said Craig Stewart, president of the Insurance Bureau of Canada. "We know that municipalities rely on the tax dollars from developing in these attractive places, but we need to resist the urge to put people in harm's way." He saved his own home on Île Mercier two years ago by outfitting it with a network of pumps and generators. He said his business now focuses mainly on that kind of prevention — what he calls "climate change adaptation." "It's going to happen more and more often to more and more people," he said. "'I'm there to protect and keep dry a lot of people's most expensive investment." Pier-Luc Cauchon, who has lived in the borough all his life, has circulated a petition against the borough's bylaw expanding the no-build zone because he wants residents on the island to have the chance to adapt. "A lot of people are frustrated," he said. "If you build in a flood zone with the right regulations, you won't receive damage." "If we want to prevent other events like we lived in 2017, I think it's a good thing to do," he said. "It's a vision for the future." 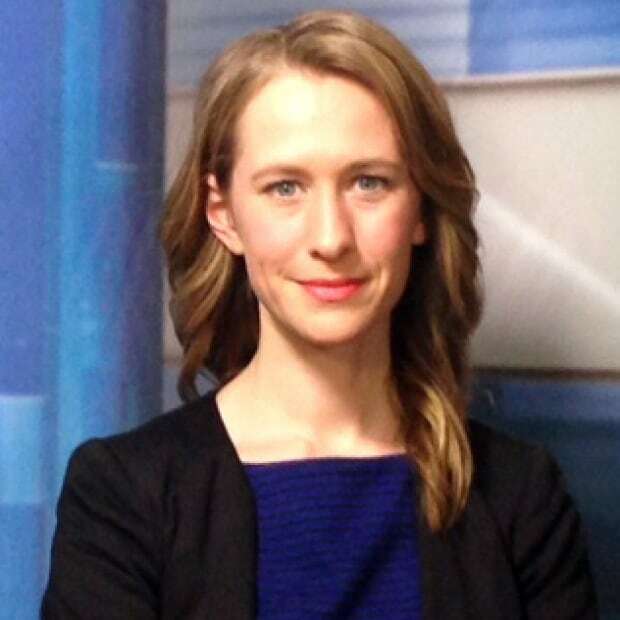 Alison Northcott is a national reporter for CBC News in Montreal.